Let video presentations do the talking for you. Use Biteable’s online video creator to have your presentation ready in minutes. What sort of video presentation do you want to make? 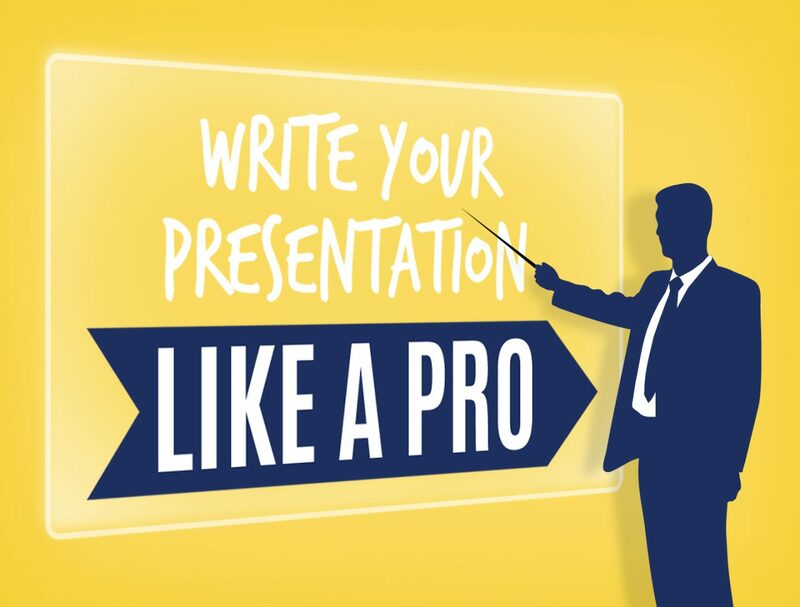 Create a sales presentation with impact. Edit this template to get started. There’s no better way to hype up your internal team. Start and finish in minutes. Sometimes flicking through photos isn’t enough. Give them the style they deserve. An event is only as good as the video presentation. Make sure yours is a guaranteed hit. Log in to your Biteable account sign up for free. Find a video presentation that works for you. Click it to get started. Use our easy-as-pie video maker to upload clips, change the text, and edit the presentation as you see fit. Export your video. Use it in a meeting, send it in an email, or upload to social. Consider this situation: you’ve had a busy week, your to-do list is piling up fast and you forgot that you’re running a staff presentation first thing tomorrow morning. We’ve all been there. The good news? You don’t have to grind until 4am to get it done. The great news? You can finish it before dinner and still have time to watch your favourite cooking show. Biteable makes it easy to create video presentations in a flash. Biteable’s online video maker just makes sense. It doesn’t matter if you studied marketing or not - you can make a professional-looking video presentation in minutes. All you need is a subject and some words to get started. 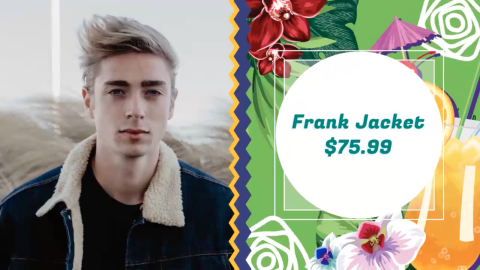 With a massive range of templates and animations to choose from, the hardest part will be getting people to believe that you made it yourself. (Don’t worry, we’ll keep your secret). Gone are the days of paying a team of marketers to come up with your next big strategy. In fact, you can use Biteable entirely for free. Play around in our video editor for as long as you want and make as many videos as you desire. Upload them to your social, send them to your team, watch them in bed. If you like what you see, you can always upgrade to a premium membership later on to access more scenes (80,000+ of them!) and remove the watermark on basic videos. I used your product for a business presentation today and it stunned my team. Thanks Biteable! I love this tool! It allows me to create professional animations fast, without having to use After Effects. There’s no limit to what you can achieve with a gorgeous video presentation. 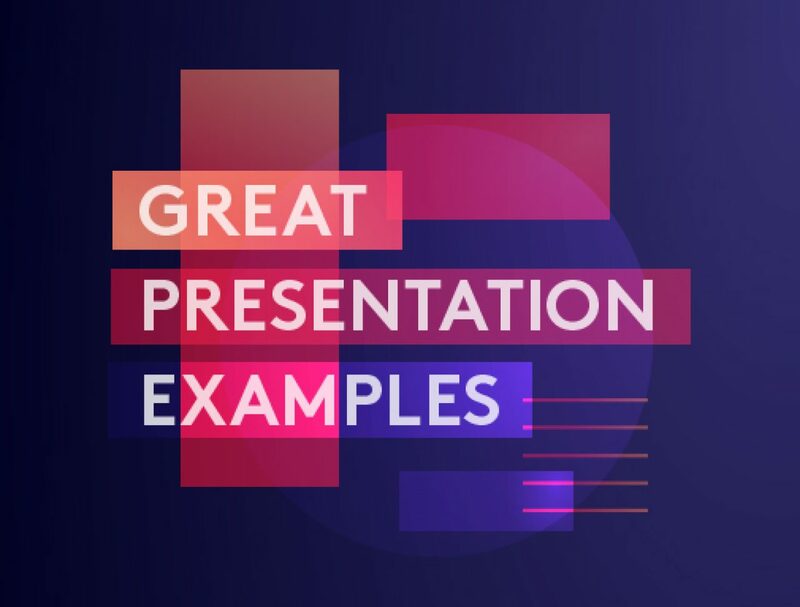 Whether you’re looking for some stunning backup to a talk you’re giving, showing photos from your business retreat or slamming down real facts with an infographic, Biteable’s readymade presentation templates have you covered (and then some). 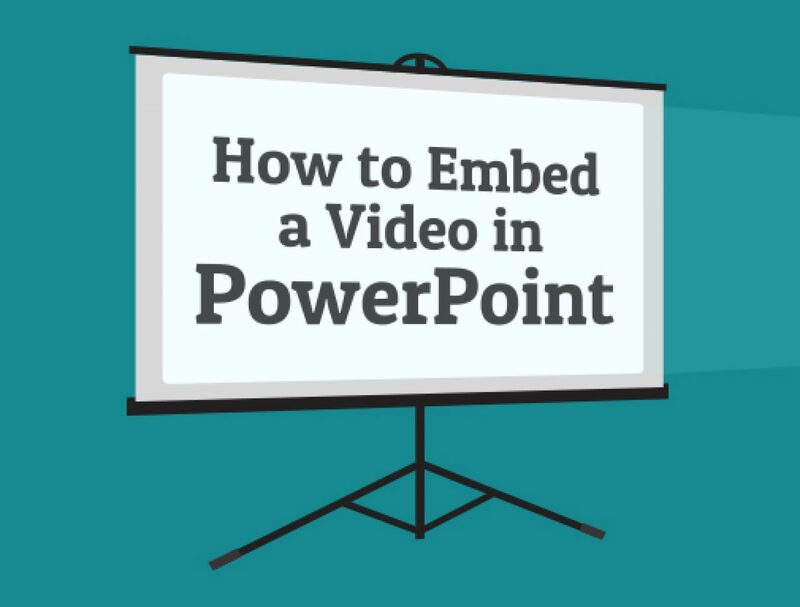 Your job: Make a stunning video presentation. Our job: give you the templates to make it happen. You shouldn’t have to spend hours watching YouTube tutorials on how to make stellar video presentations, or downloading free trials for video editing software that locks you out after an hour of use. 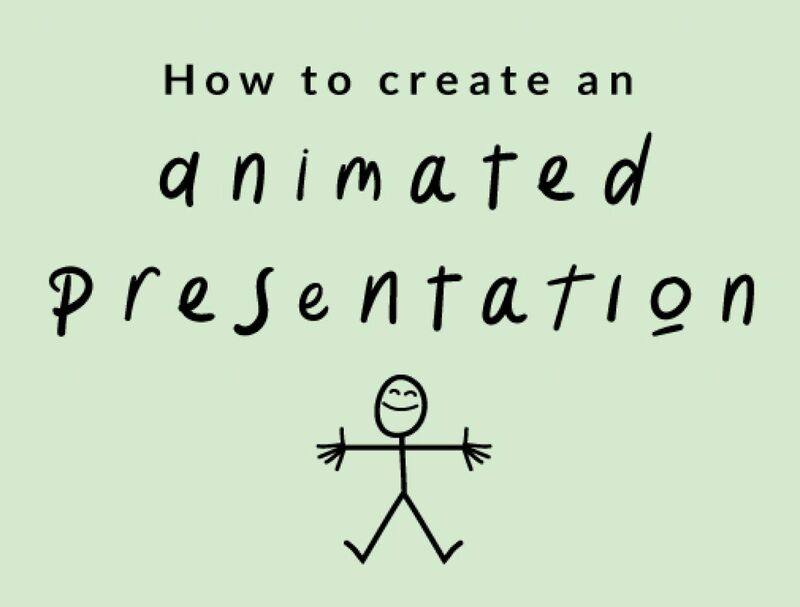 It’s as simple as asking what sort of video presentation you want to make, and finding a template that fits. It’s time to add some oil to the pan and make that video presentation sizzle. Browse our library for relevant scenes, add your own text, and slap in your own logo. Whilst you’re at it, customise the animations to paint your video in the colours of your brand. From the opening scene, let people know who’s about to give them a presentation they won’t soon forget. Congrats, you’re done. You’re a real video maker now. But if you have a few spare minutes up your sleeve, we’ve got a few more tips that’ll turn your video presentation to gold. Although you could walk away now with stunning video presentations, it never hurts to dig a bit deeper and really make your video presentation stand out. The best tips are still to come. Don’t use overly long words and complex jargon. 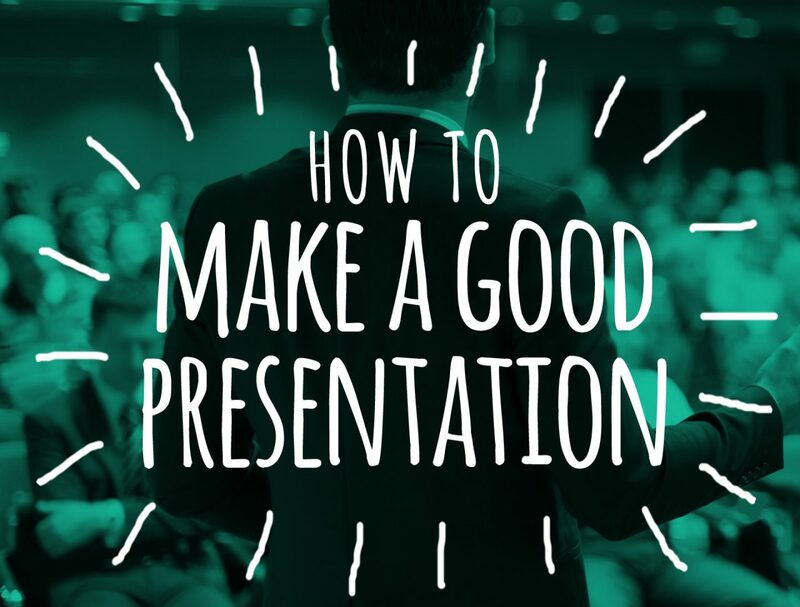 Everybody already knows you’re the expert (since you’re the one giving the presentation) so communicate your ideas clearly and effectively. Otherwise you’ll risk losing their attention - people usually tune out when they’re confused (we’ve all done it). The best way to do this is keeping your core message simple. Sit down before you start editing and dilute your main point in a single sentence. If you can’t, you probably need to tone it back. Ask what your information your audience will find useful and interesting, and cut everything that falls outside of that. Don’t just dive into the deep end. 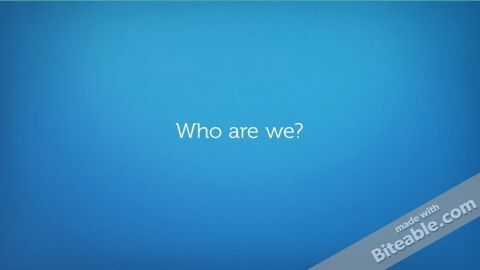 Bookend your video with catchy intros or titles and add another at the end to cap it all off. 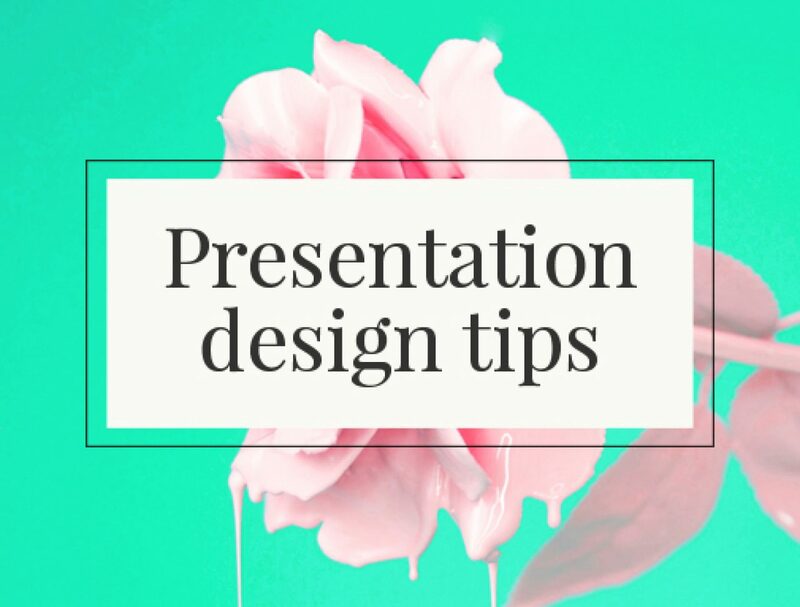 People are more likely to remember your presentation if it’s neatly summed up, so make sure you have a key list of all the points you made towards the end of the video to recap. And you’re more likely to hold attention if your video presentation doesn’t go for three hours. Just saying. When using Biteable, it’s important for you to experiment with your text - if you write it all on a single line, it can appear awkward. You can format your text by hitting ‘Enter’ or ‘Return’ in the middle of a sentence and force the remaining type onto the next line. If you need to create new slides to fit more text, go for it - it’s better than trying to cram too much into a single frame. Also make sure you proof your text. Poor spelling probably won’t do you any favors if you’re the professional giving a video presentation. Good luck. You’ve got this in the bag. 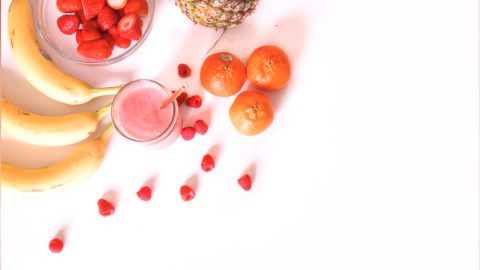 We’ve got tips out the wazoo on making video presentations that stand out. Have a look at some links from the Biteable blog below - you’re guaranteed to find some useful stuff.